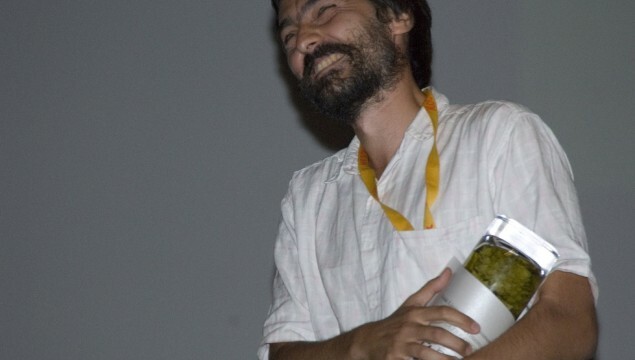 The 10th Fresh Film Fest awarded the main prize to the French drama debut Les Apaches by Thierry de Peretti and other 7 films through the competitive sections. 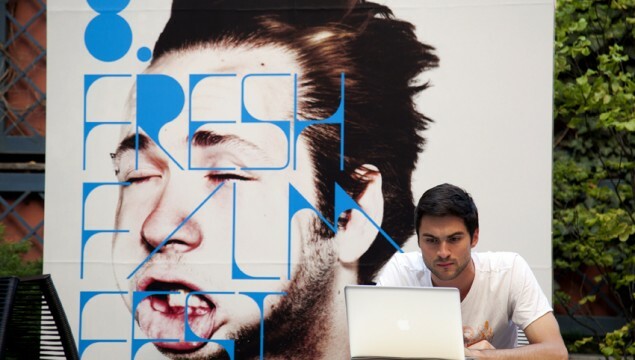 The 9th Fresh Film Fest awarded the american director Tim Sutton for his feature debut called Pavilion, best film in Fresh Generation Competition, and other 7 films through the competitive sections. Main Prize of the 8th Fresh Film Fest was awarded to the american director Clay Jeter for his feature debut called Jess + Moss, best film in Fresh Generation Competition. Fresh Generation Award for the Best First or Second Feature film was given to film The Immaculate Conception of Little Dizzle by director David Russo. 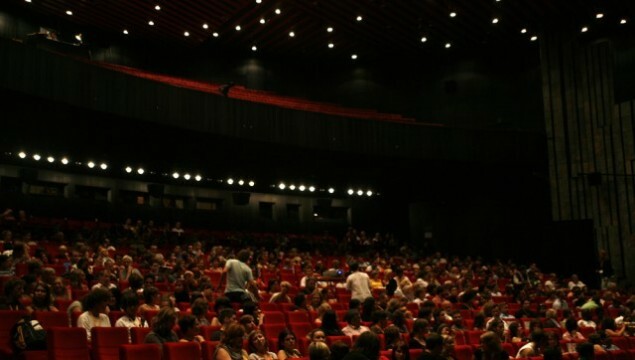 Fresh Film Fest 2007 took place in Karlovy Vary from August 22 through August 26, 2007. "Lilli" by Polish director Oliwia Tonteri , a production of University of Art and Design Helsinki, has been awarded the main prize of this annual. "Milk Teeth" by Hungarian author Tibor Banoczki, a film produced by UK's National Film and Television School, has been selected the best film of the Theatre Optique programme. Fresh Film Fest 2006 ran from August 31 through September 3 in Karlovy Vary. "Behind the Fence" by Polish director Marcin Sauter from Andrzej Wajda Masterschool Warsaw has been awarded as the Best Film of the Festival. The Theatre Optique Award has been given to Belle Mellor for her film "Sleep With the Fishes". The title has been produced by UK's Royal College of the Arts. 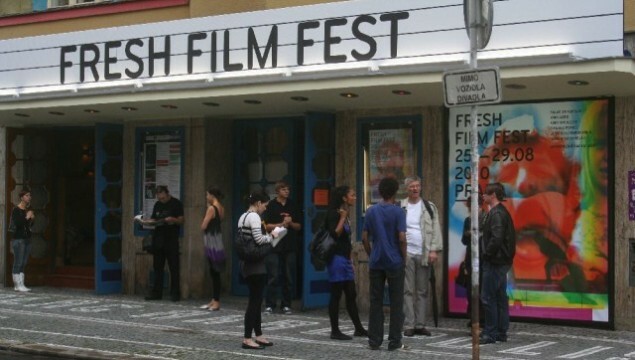 The 2005' edition of the Fresh Film Fest took place in Karlovy Vary from August 25 through August 28, 2005. Four films, "Girni: The Grinding Machine" by Indian director Umesh Vinayak Kulkarni, "For a Miracle" by Polish director Jarek Sztandera, "Torchbearer" by Czech author Václav Švankmajer and "Brong sýn" by Gudmundur Arnar Gudmundsson and Thorgnyr Thorodssen from Iceland, have been selected as winners of this annual of the event. First annual of Fresh Film Fest International Student Film Festival ran from August 24 through August 28 in Karlovy Vary, Czech Republic. The "First Prize for the Best Film of the Festival" has been given to israeli director Shunit Aharoni for her film "Door to Door" The title has been produced by Sam Spiegel Film and TV School Jerusalem.